The search for the most innovative mayonnaise dip runs until July 31. If you're thinking about opening your food business, this year is probably the best time to do it. And if you already have your own food venture, you might want to consider expanding it because the market is relatively healthy. More Filipinos are now more willing to spend on food and the experiences associated with eating. So it would be a good idea to invest now while the industry is growing. How often do you get rewarded for doing something that you love? Probably not as often as you want, but some days you get lucky and you trace it back to where it all started: an idea, a spark, a gut feeling that you took a risk with. 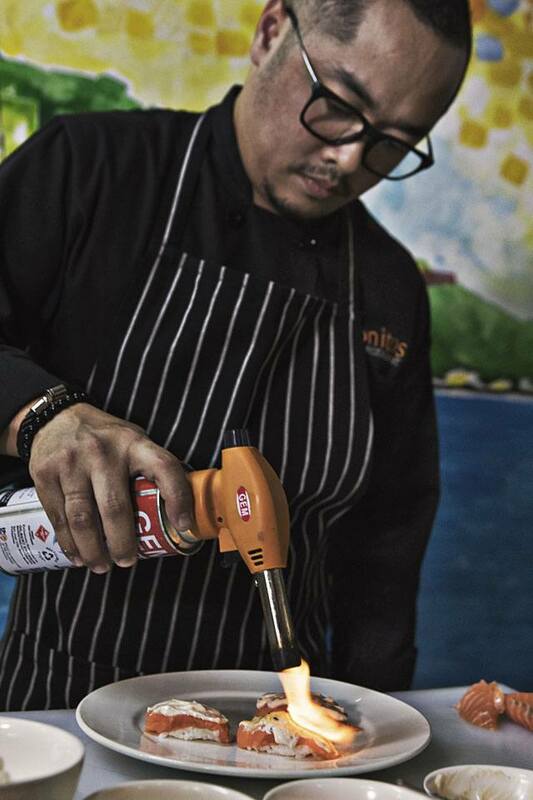 The culinary contest's goal is to highlight Filipinos' creativity in the kitchen. 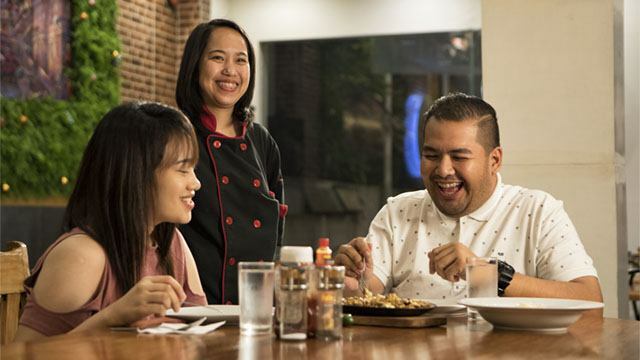 Unilever invites restaurant owners and chefs, to join Unilever Food Solutions’ Choice of the Nation competition. All you need is an innovative recipe for a mayonnaise dip, and you’re one step closer to winning up to P100,000. Chef Byron Ebron of Bonitos Restaurant. Every creative endeavor requires a key element. Lady’s Choice Real Mayonnaise is the chief ingredient you’ll need to concoct your extra special dip for this contest. The brand has been a reliable partner of home cooks and seasoned chefs, adding a sweet and tangy flavor to dishes since 1956. The chef of the winning entry will win a cash prize of P100,000. 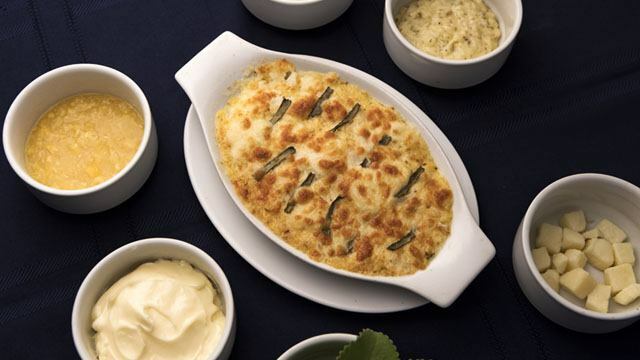 To join the Choice of the Nation competition, participants need to whip up one special dip recipe using Lady’s Choice Real Mayonnaise and upload them on www.ladyschoiceofthenation.com. Don’t forget to include the following: your name, restaurant details, full recipe with a description, and up to three photos of your entry. Submission of entries is open until July 31, 2018. All submitted recipes will be qualified for the online voting period for diners which will run from August 1 to 31, 2018. 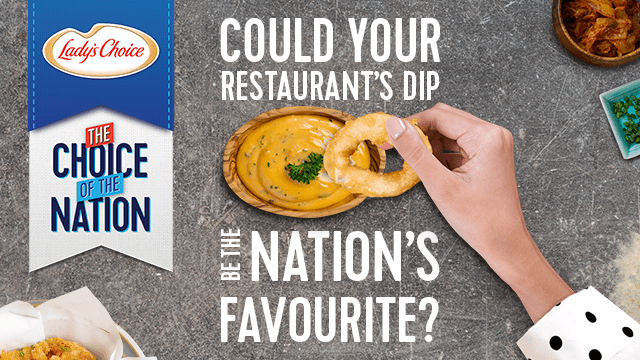 The top 10 chefs to score the highest votes will get the chance to showcase their dips to the judges at the Choice of the Nation cook-off in September 2018. Chef Rob Pengson, Chef Sau del Rosario, Chef Joanne Gendrano, Chef Kalel Chan, and Chef Fernando Aracama. 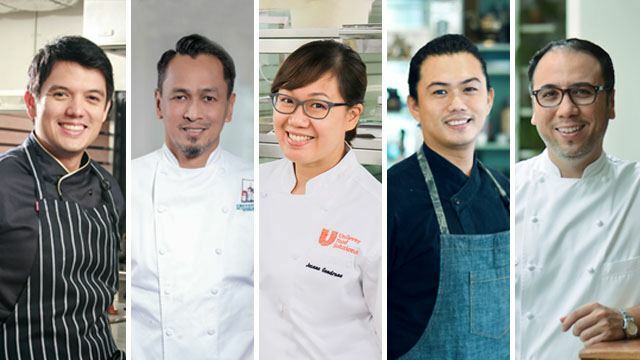 The entries will be judged by culinary experts including Chef Joanne Gendrano (Unilever Food Solutions, Executive Chef), Chef Rob Pengson (educator and entrepreneur), Chef Fernando Arcama (Arcama Manila, and Early Night, Chef/Owner), Chef Kalel Chan (Raintree Group of Restaurants, Corporate Chef), and Chef Sau del Rosario (Cafe Fleur, 25 Seeds, and Frida Taqueria y Cantina, Chef/Owner). The chef of the winning entry gets a cash prize of P100,000, including free publicity features and a special gift pack from UFS and Lady’s Choice. Meanwhile, the first and second runners-up will take home P80,000 and P50,000 respectively, plus special gift packs from UFS. To know more about the Choice of the Nation competition, follow Unilever Food Solutions PH on Facebook.